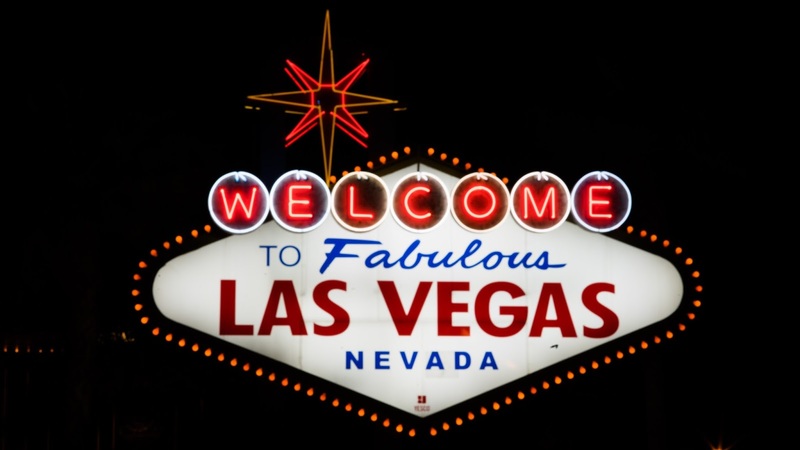 The 25-foot-high “Welcome to Fabulous Las Vegas” neon sign is the most famous and enduring sign in the world. In 1952, the idea came from a local salesman named Ted Rogich, who pointed out that Las Vegas had signs advertising everything but itself. A pioneer commercial artist, Betty Willis, designed the sign. At that time, it was unusual for a woman to create a neon sign, which involved not only design but engineering and electrical aspects. In 1959, Willis and Rogich sold the completed sign to Clark County for $4,000. The sign, like most of the Strip, sits in the town of Paradise and is located 4 miles south of the actual city limits of Las Vegas.